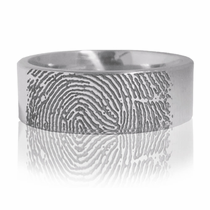 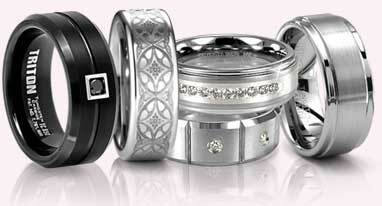 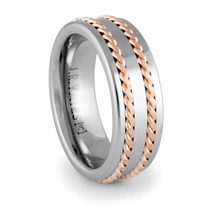 Distinctive Men's Wedding Bands. 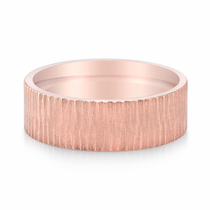 Contemporary Metals. 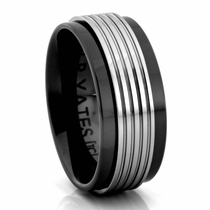 For the Modern Man. 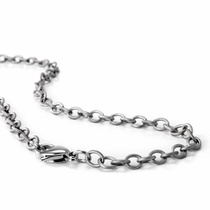 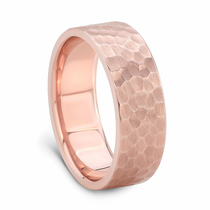 Attention grabbing designs in contemporary metals. 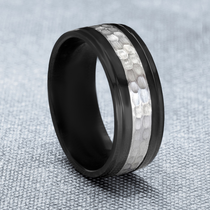 Featuring mens rings in Black Zirconium, Tungsten and Cobalt. 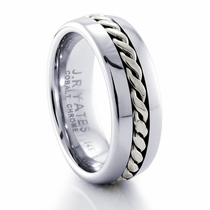 Styling designed for the modern man. 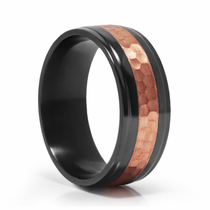 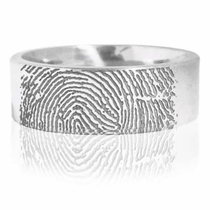 Rings your man will want to wear. 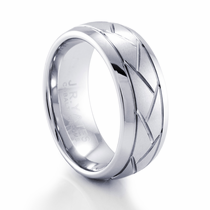 30 days to love it or return it. 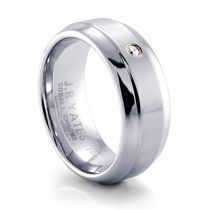 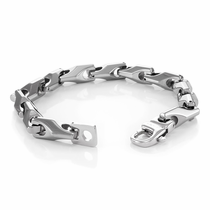 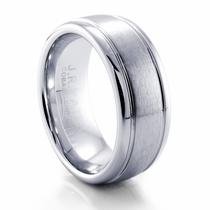 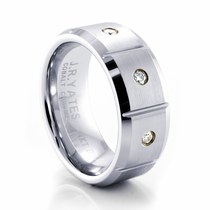 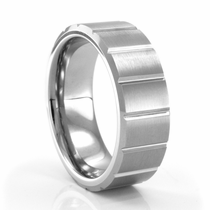 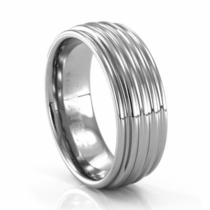 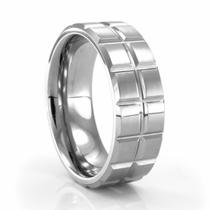 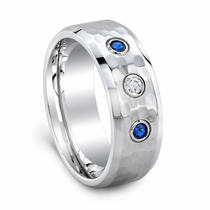 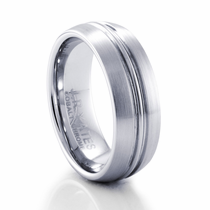 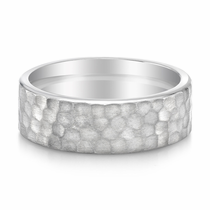 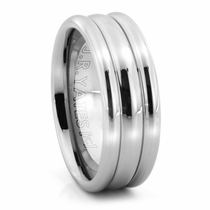 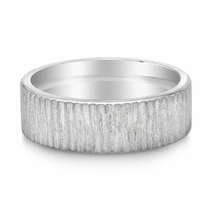 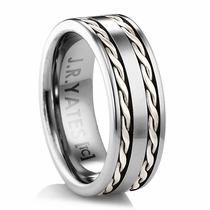 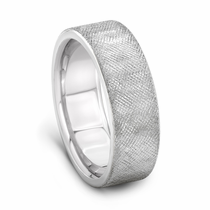 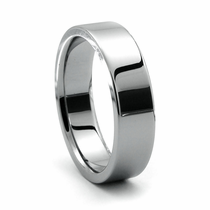 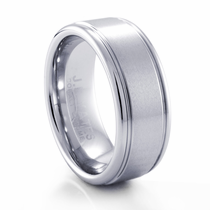 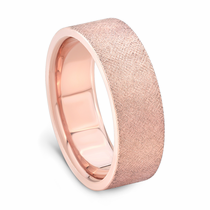 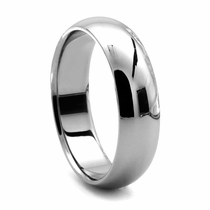 Customer rating for Modern Mens Wedding Bands by J.R. YATES by Titanium Jewelry: 5 of 5 based on 143 customer reviews.